It always has been. But how you manage your reputation has evolved over the years. Sure, official restaurant reviews still hold some value, but today’s average consumer places a lot of trust in the reviews and comments of his peers. We’ll also generate a positive buzz across all your digital communities. Our goal is to compel people from near and far to come see what makes your restaurant so darn special. At Linus Solutions, we have best digital marketing team – specialists in the industry with a deep understanding of how hospitality businesses work and what makes their customers tick. Our team tackle websites, email and social media for restaurants, plus plenty of other digital channels each designed to get diners through your door. 6 out of 10 restaurants shut down in less than a year of starting up & this is not because they serve bad food or are expensive but because they fail to reach out to enough customers and cover costs. 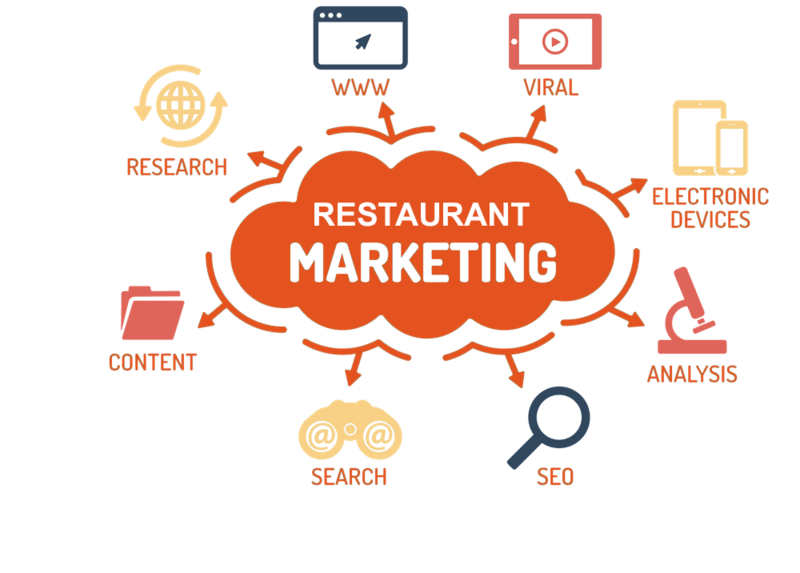 It’s 2018 – everything has gone digital and restaurant marketing is no exception. In a report by Google, 70% of Austraian customers were found to do online research before deciding where to spend their money. 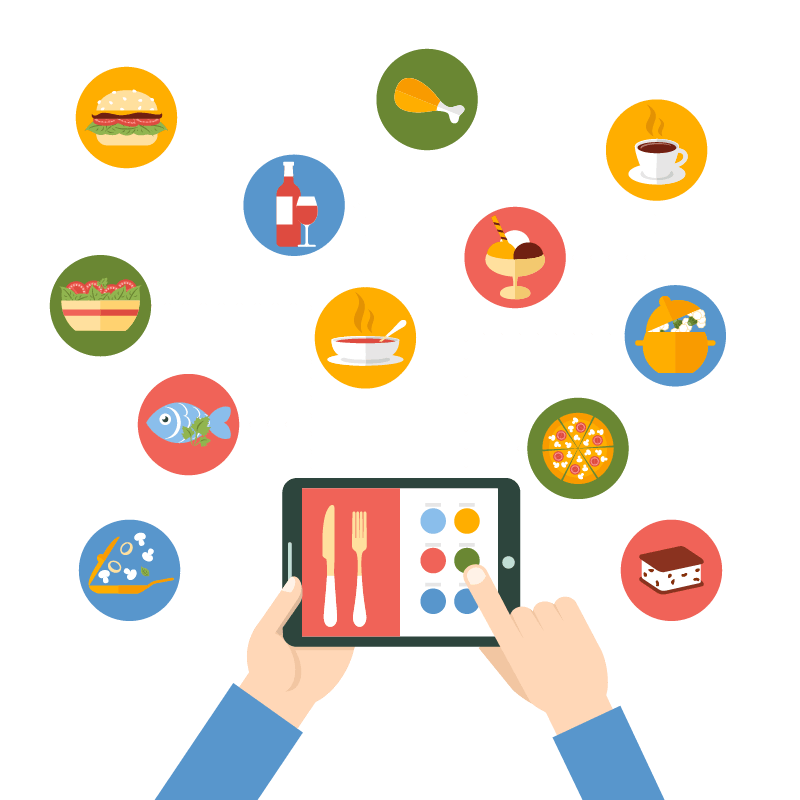 If your restaurant isn’t online, then it’s not being found. 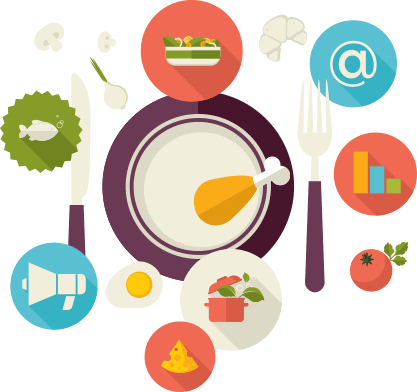 Facebook - Get in front of local people with ads and audiences optimised for your restaurant. Get lunch busier or sell out your tasting event – everything goes. Email - Simple, beautifully put together emails are a powerful way to make the most of all the data you’ve been collecting – convert past trade into your latest covers. Instagram -A social media platform with food at its heart – restaurants are well positioned to engage with Instagram’s community of local foodies hungry for the next best dish.